ANGELS ARE COMING TO BETHEL / DANEBO! 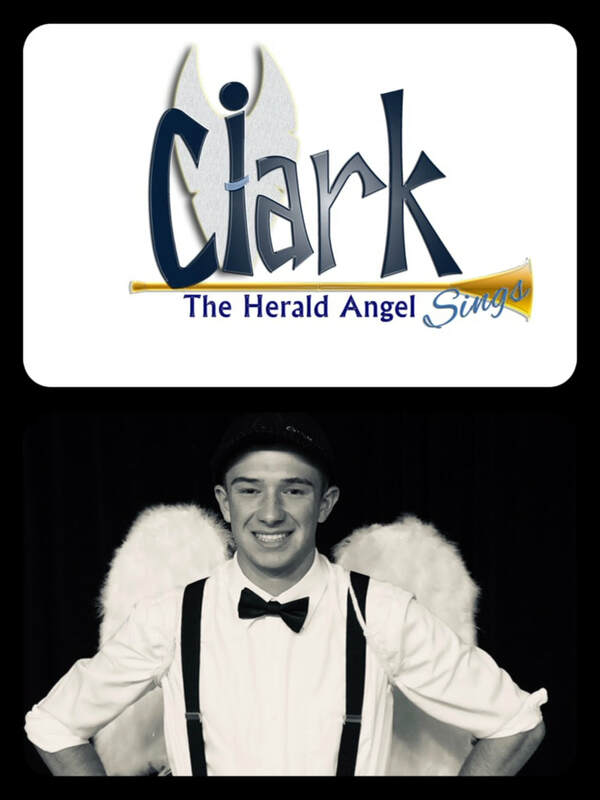 This Christmas, meet Clark, the Herald Angel. ​Doors open at 6:30 - performance starts at 7:00. Purchase tickets here and they will be available at the "Will Call" desk.